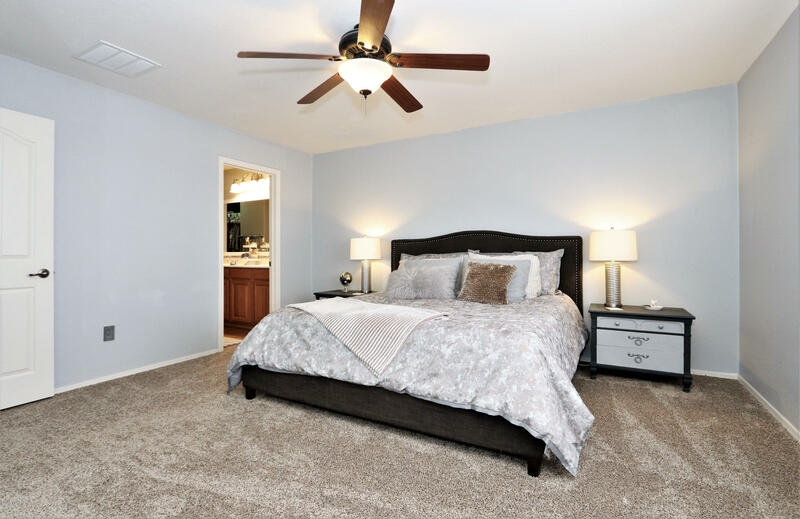 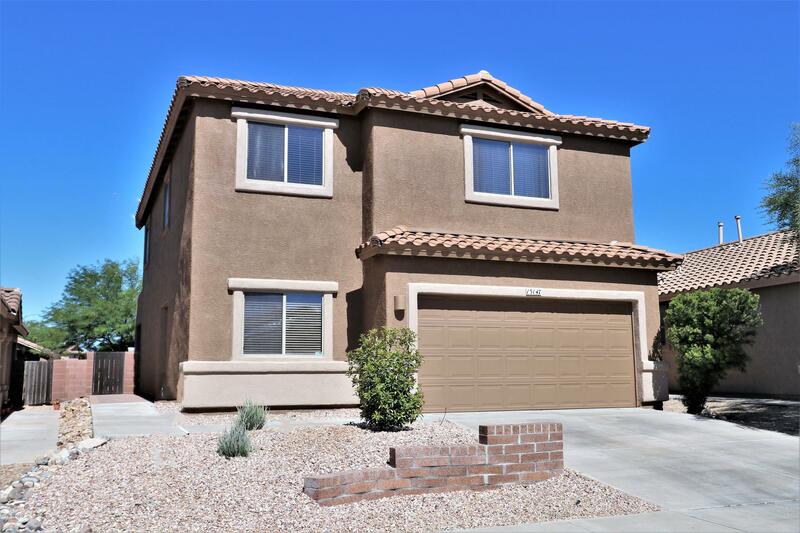 Impeccably maintained former model with loads of upgrades! 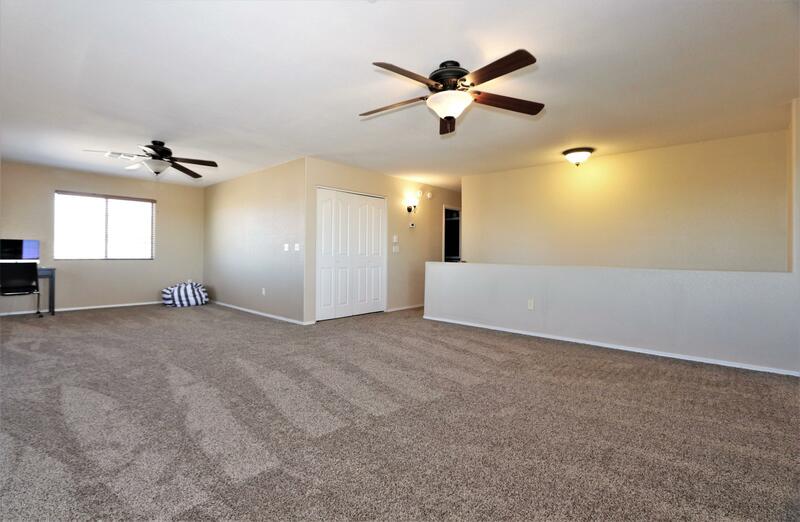 Fresh exterior paint, and carpet throughout the entire home. 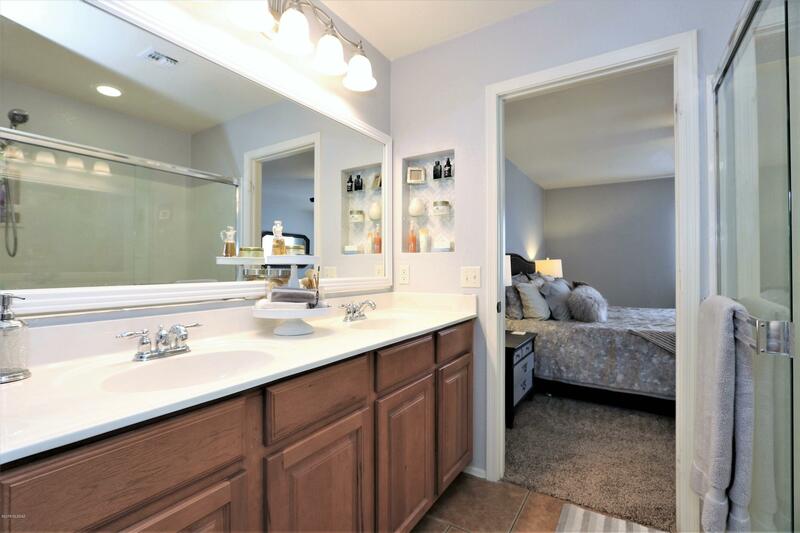 This popular floor plan can easily be converted to a five bedroom! 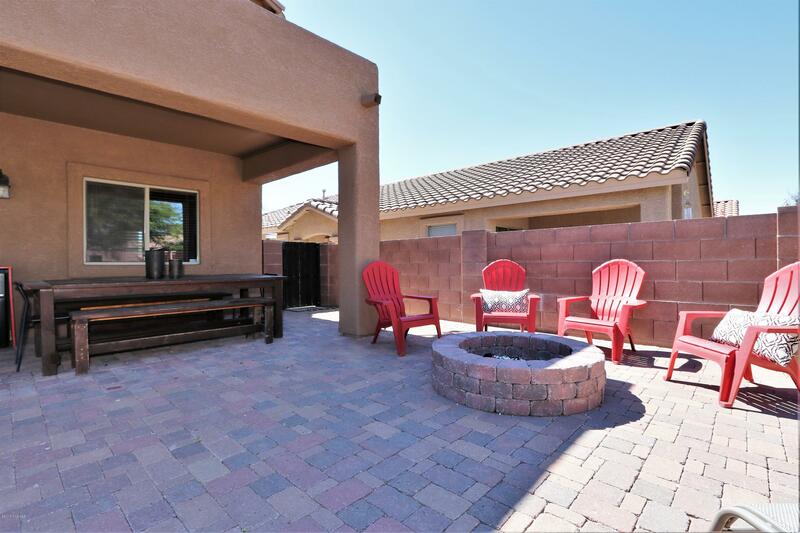 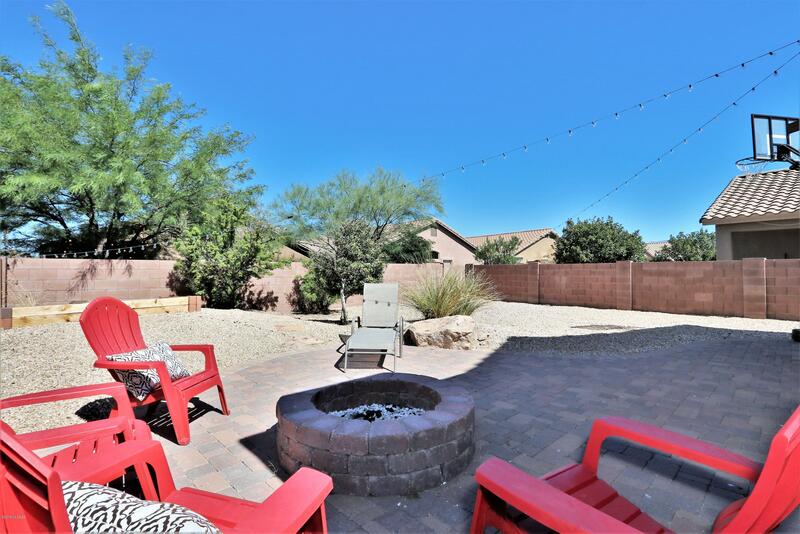 The fully landscaped backyard features an extended length covered patio with an additional extension featuring a built-in fire pit. 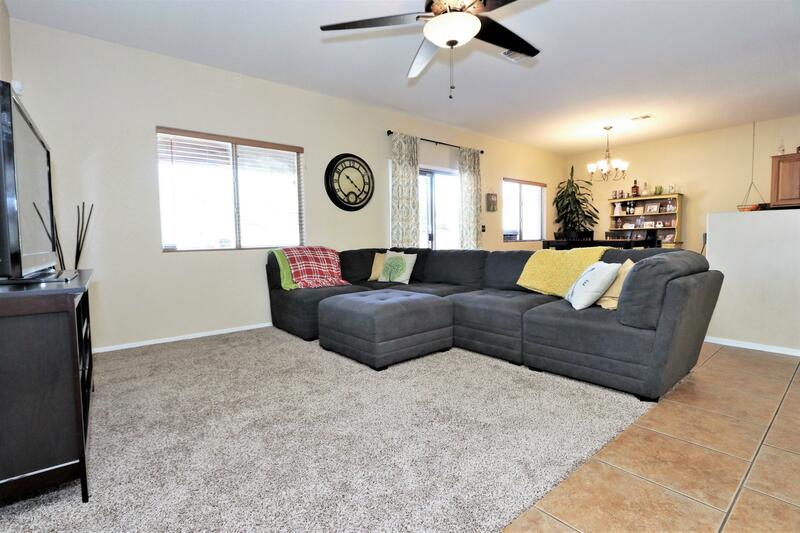 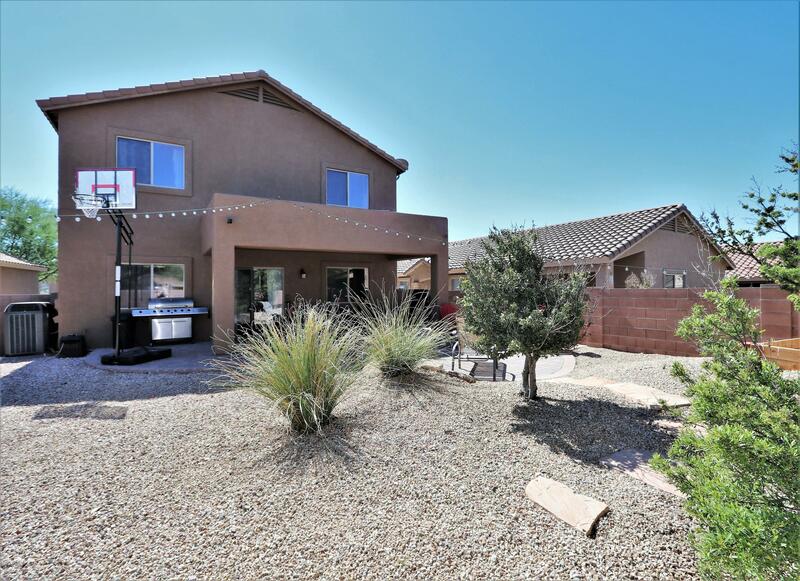 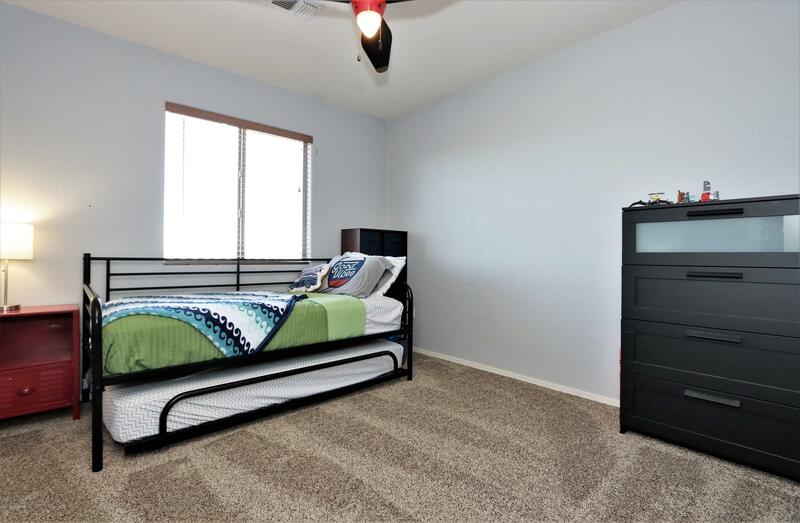 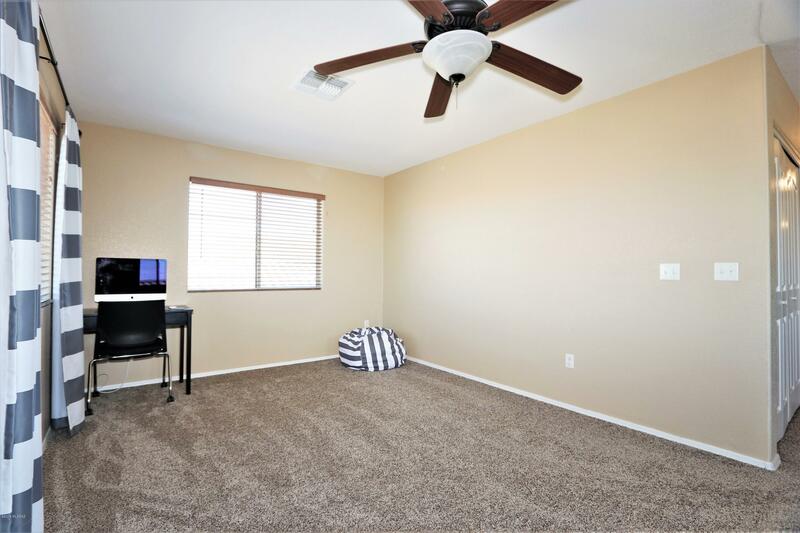 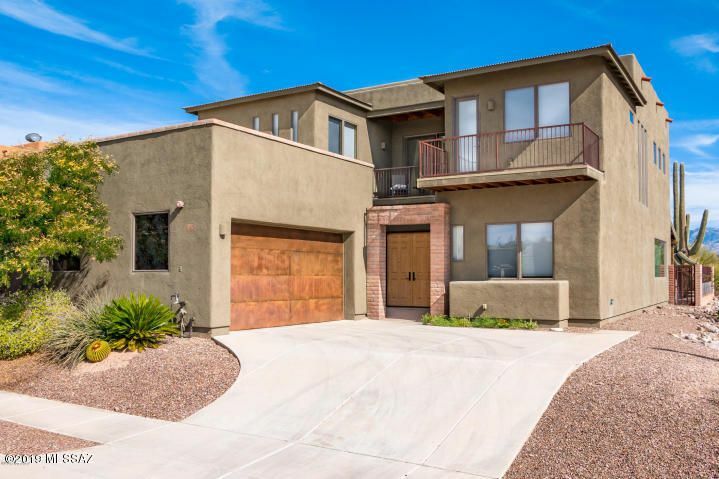 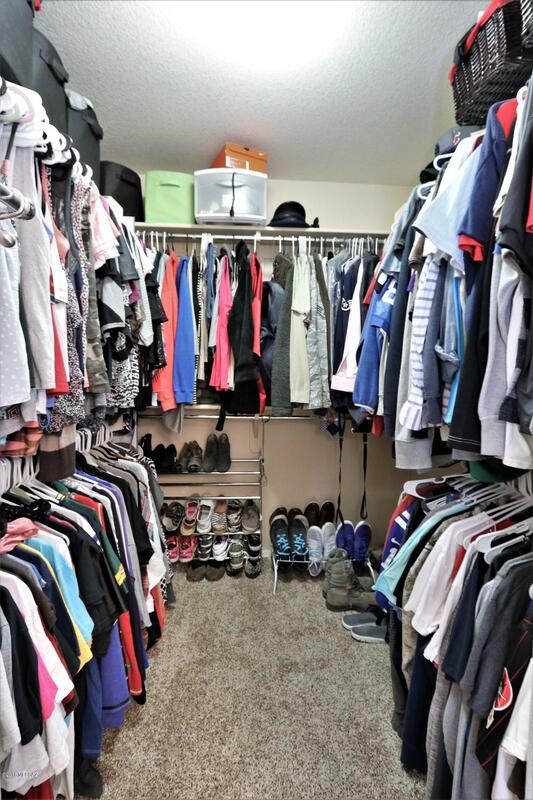 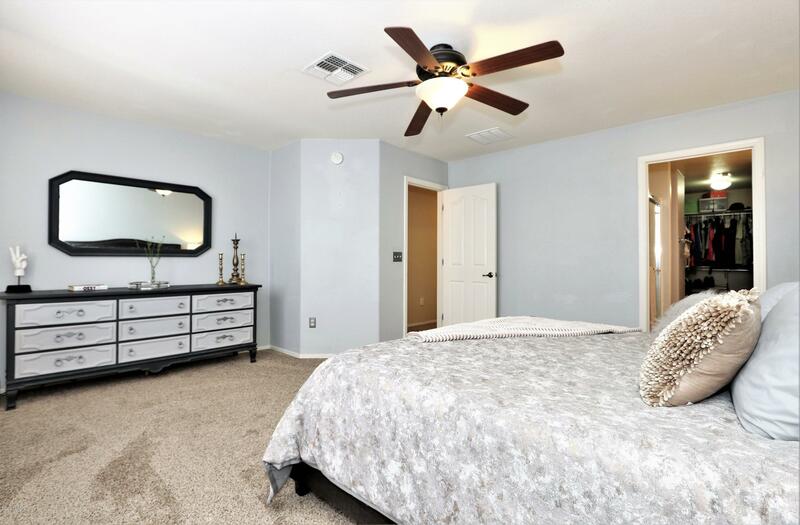 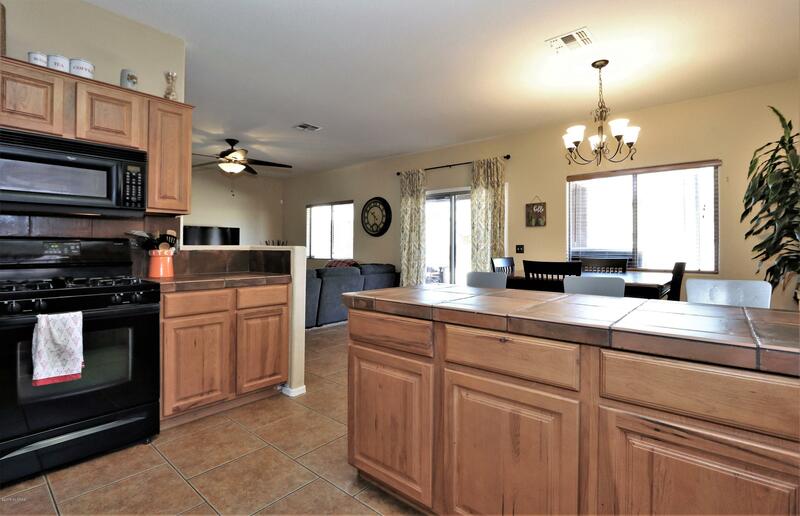 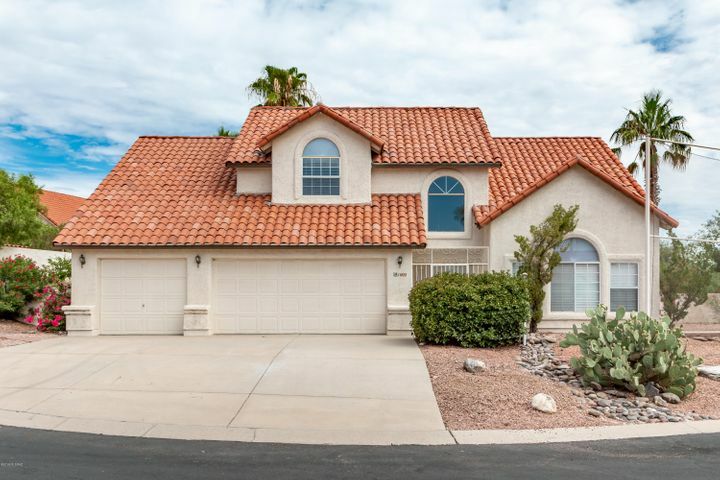 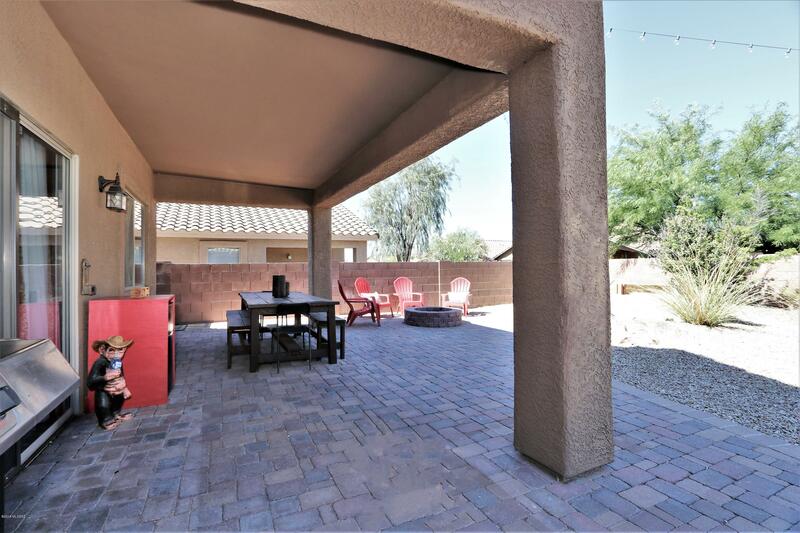 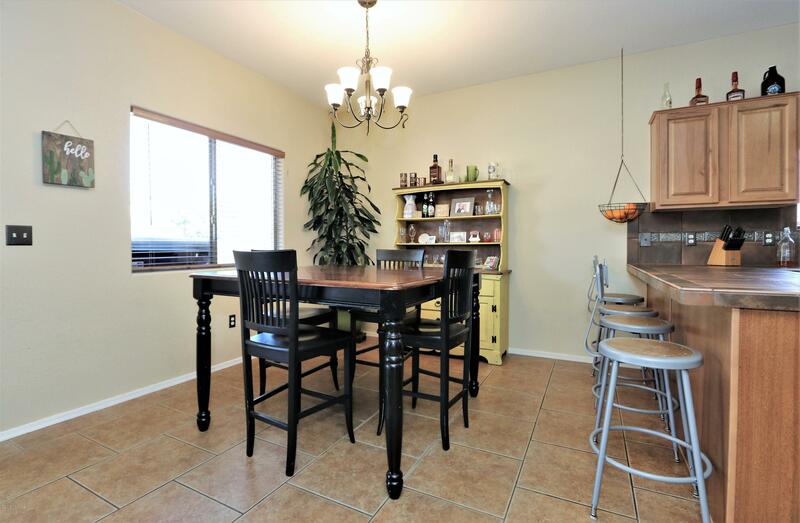 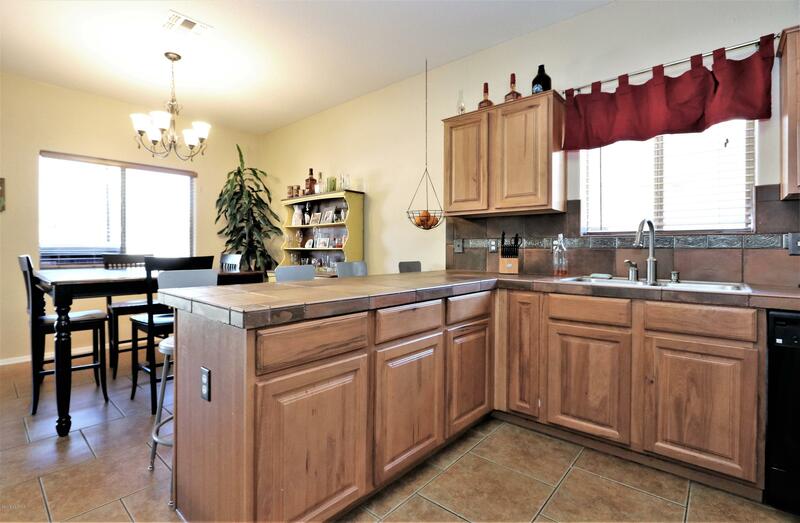 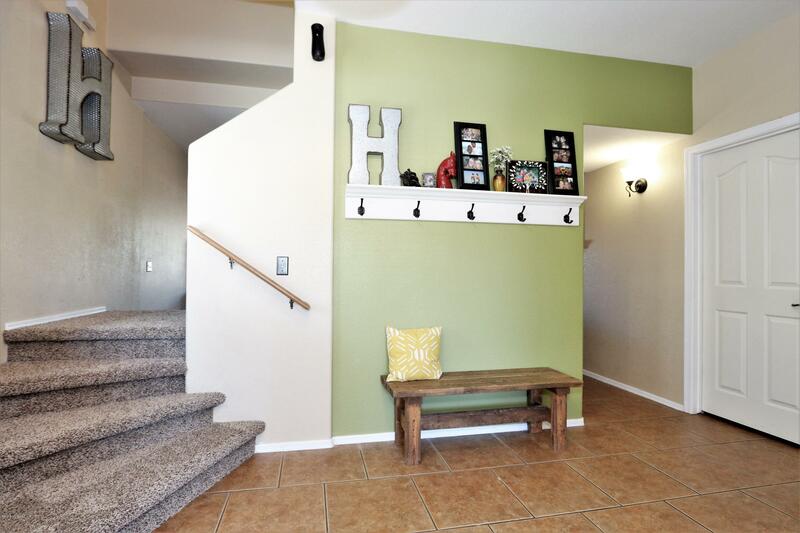 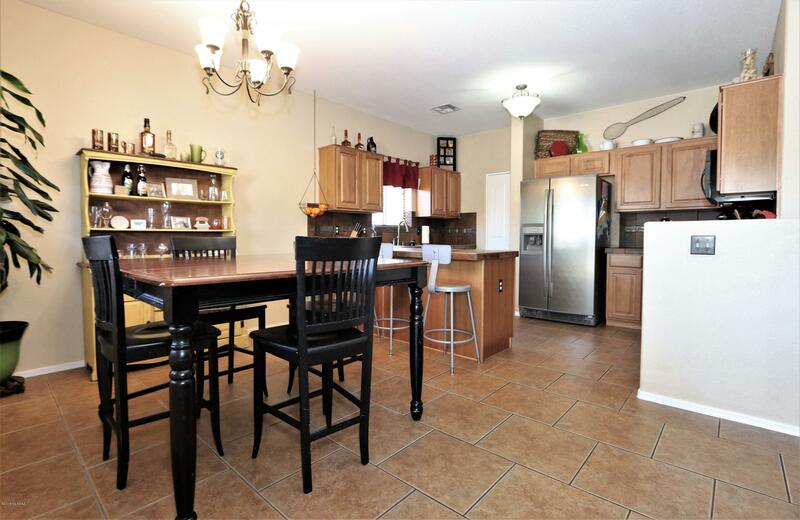 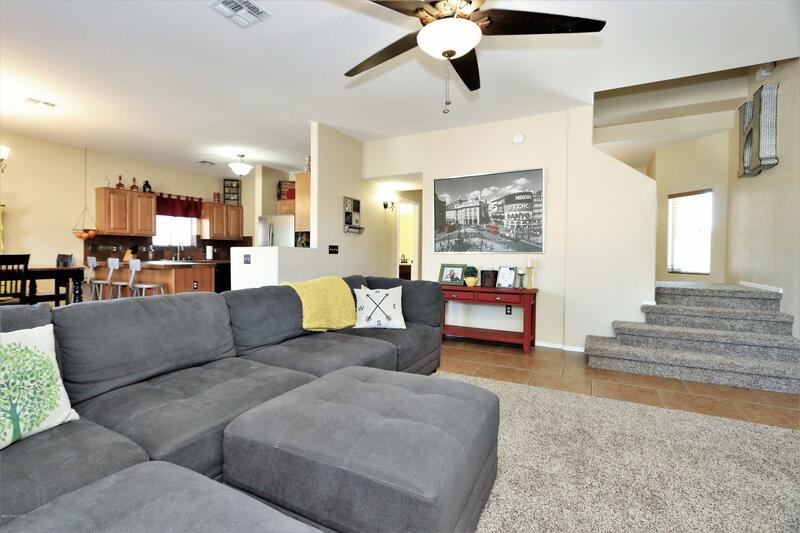 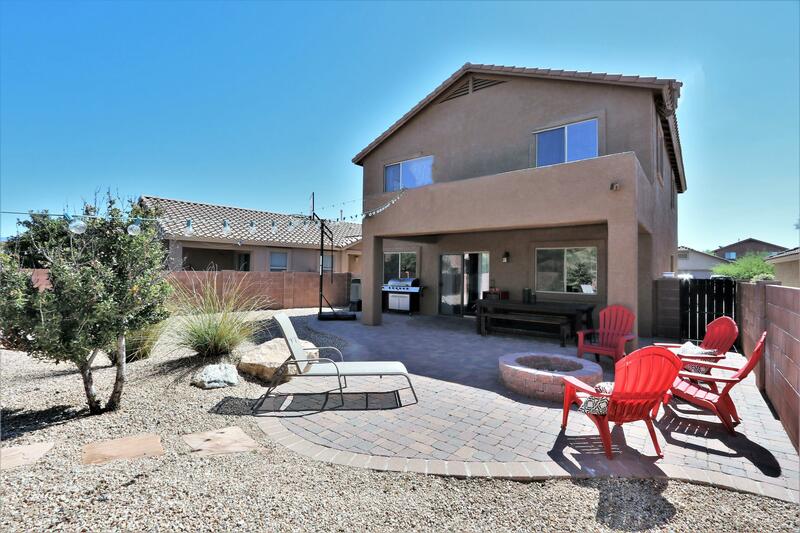 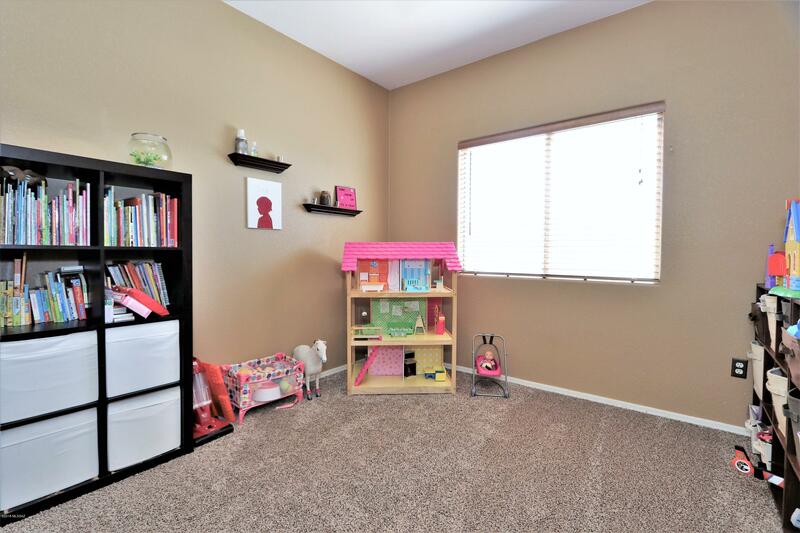 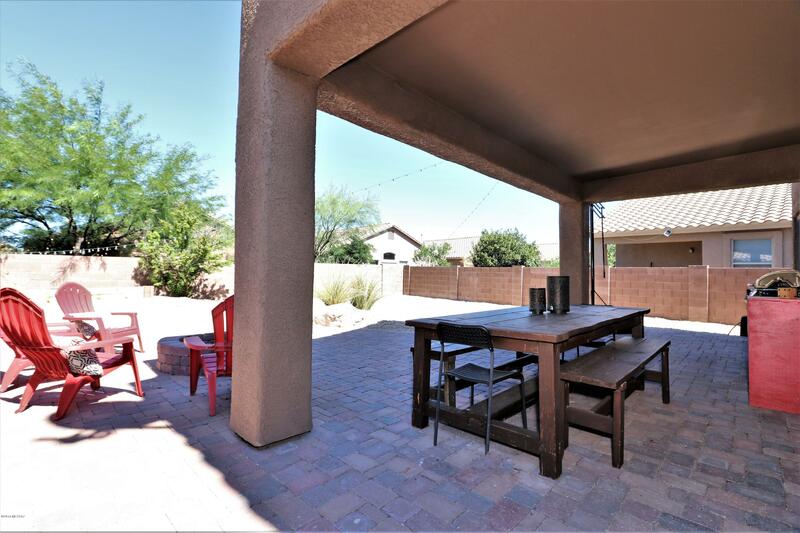 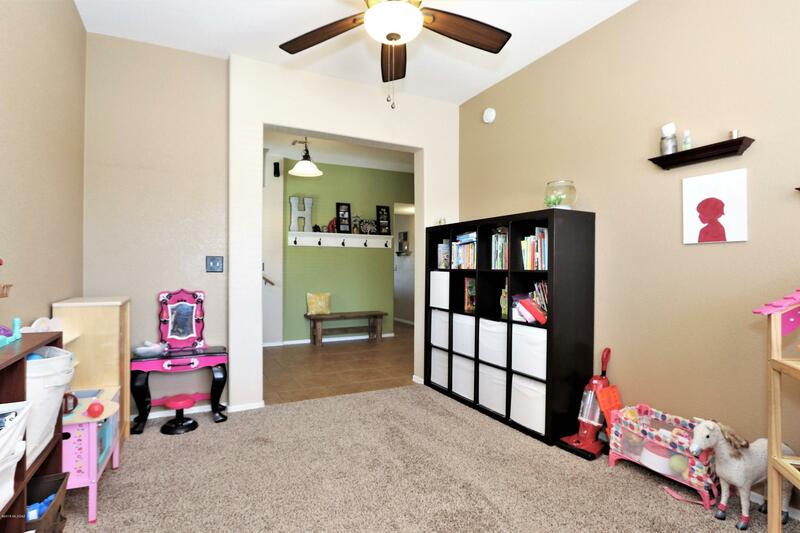 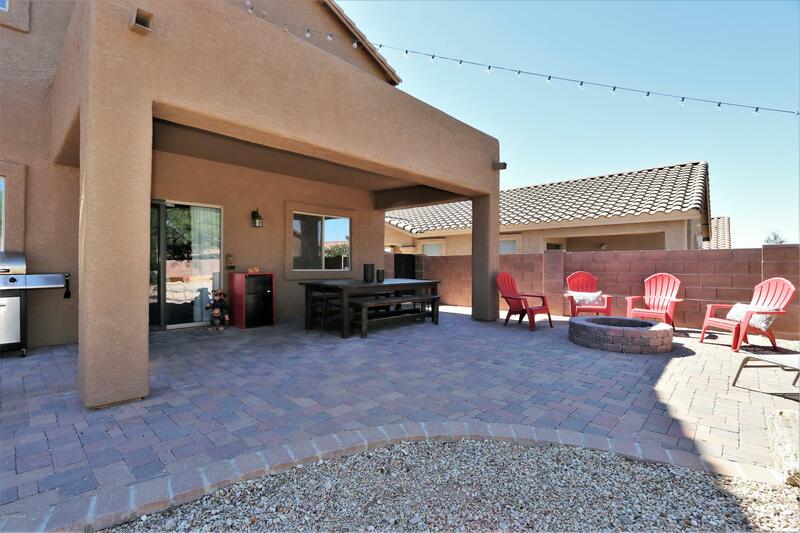 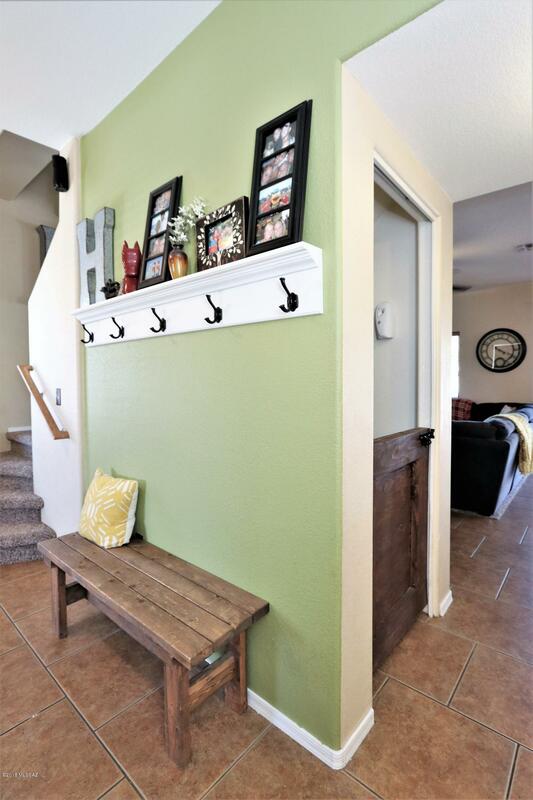 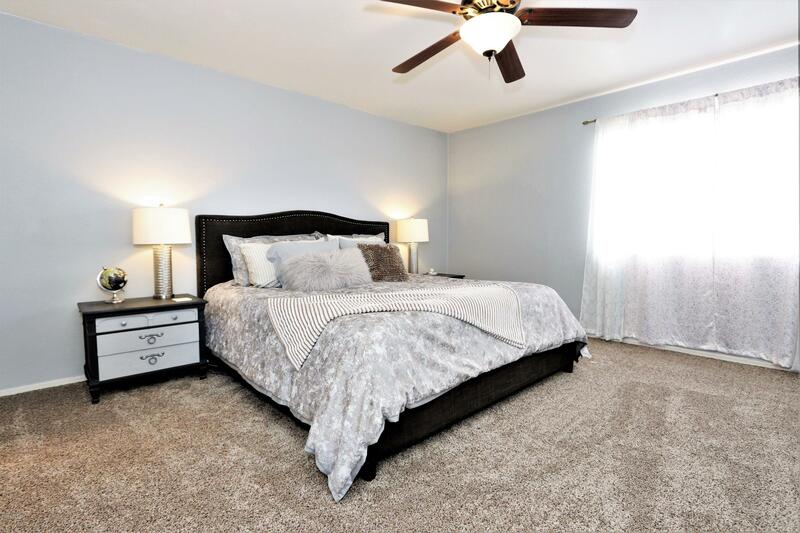 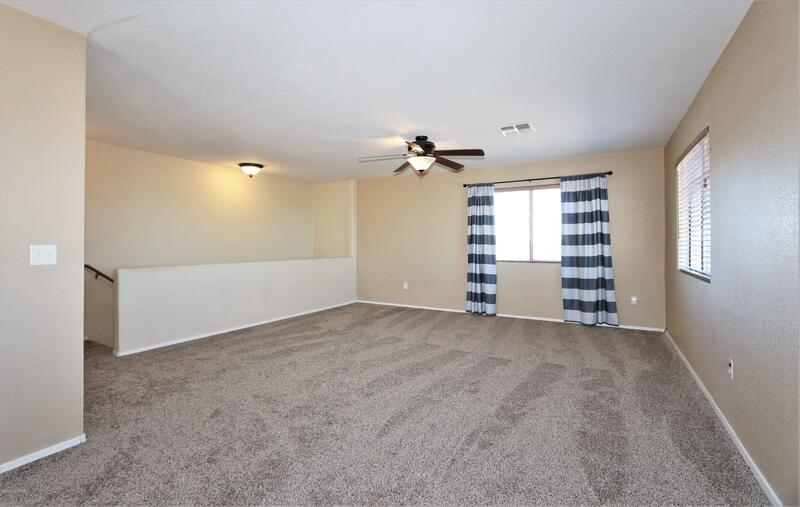 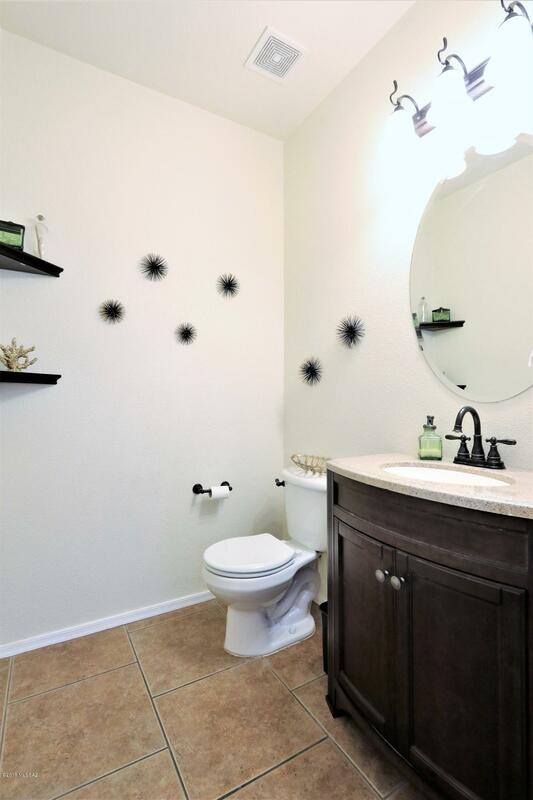 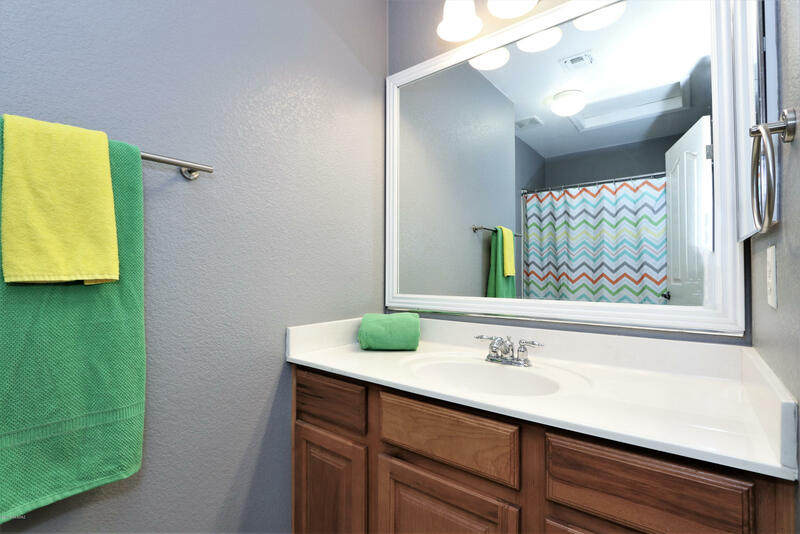 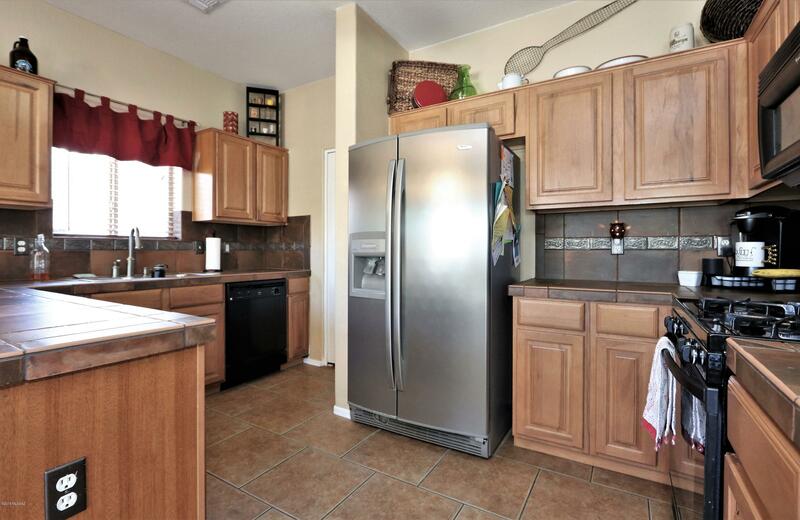 This home is within walking distance of the middle school and Cienega HS. 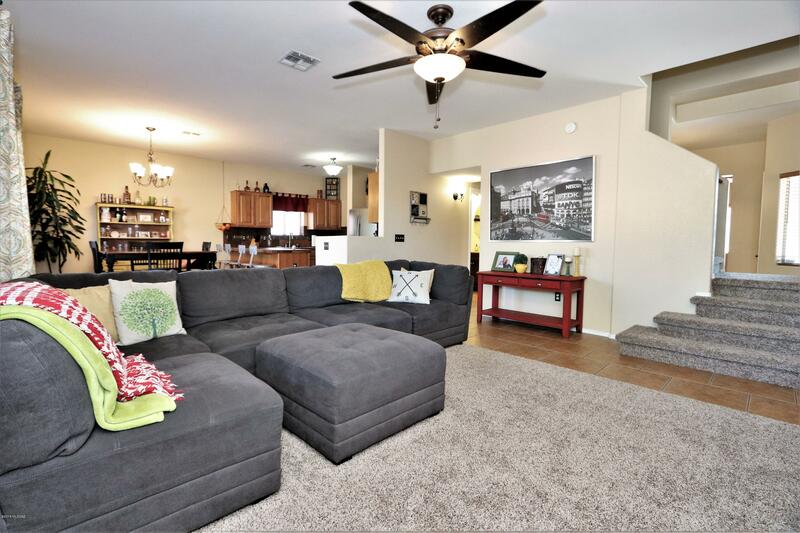 The giant upstairs loft is a great extra living space. 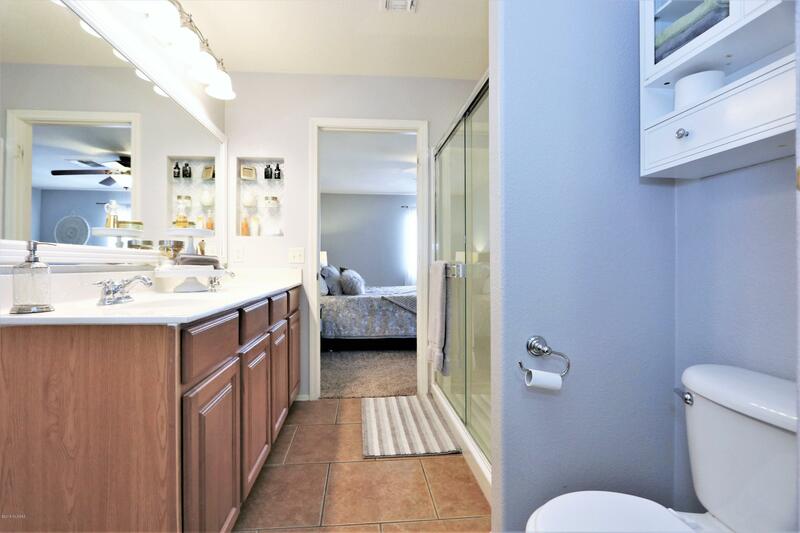 Laundry room is also upstairs. 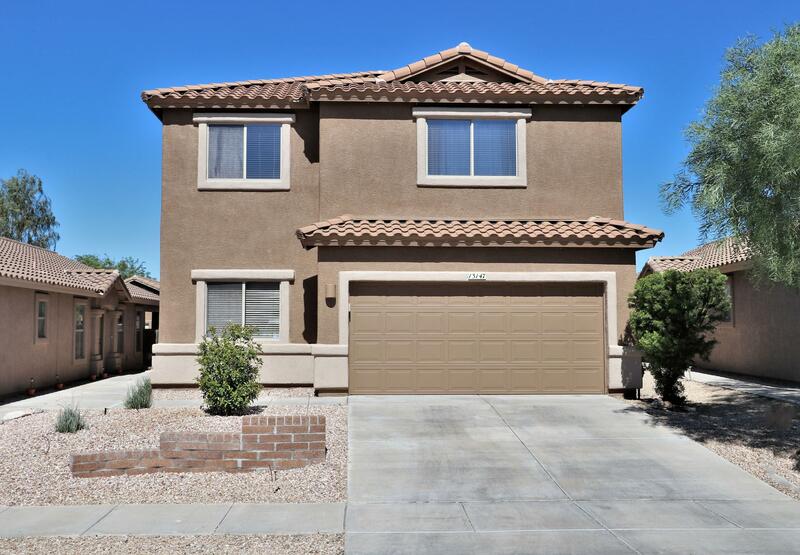 This home is truly exceptional, and absolutely move-in ready! 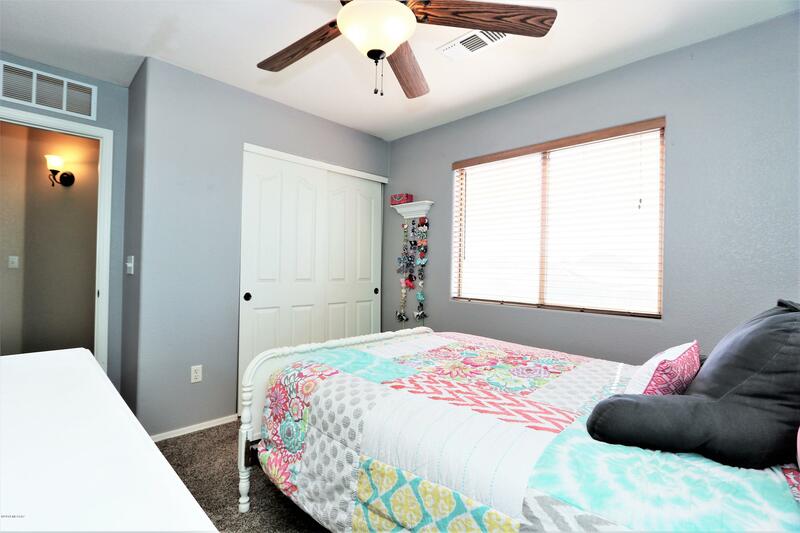 AC system has also been replaced. Also in a qualifying zip code for the Pathway to Purchase down payment grant. 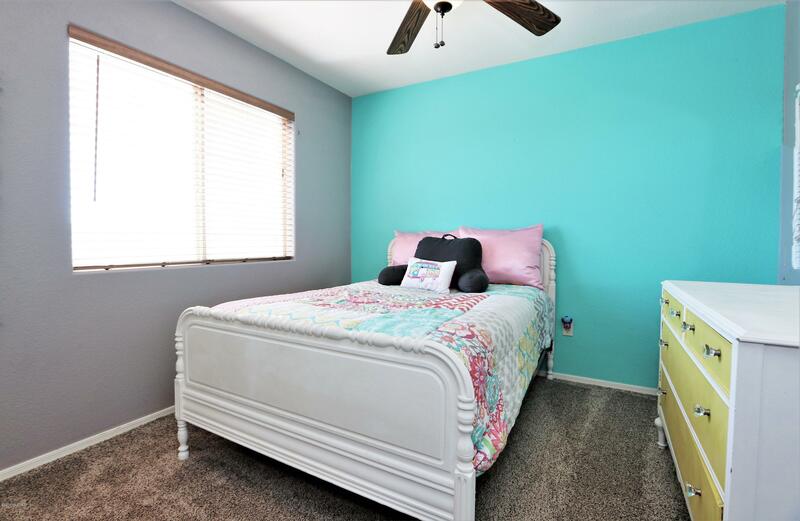 This one truly won't last! 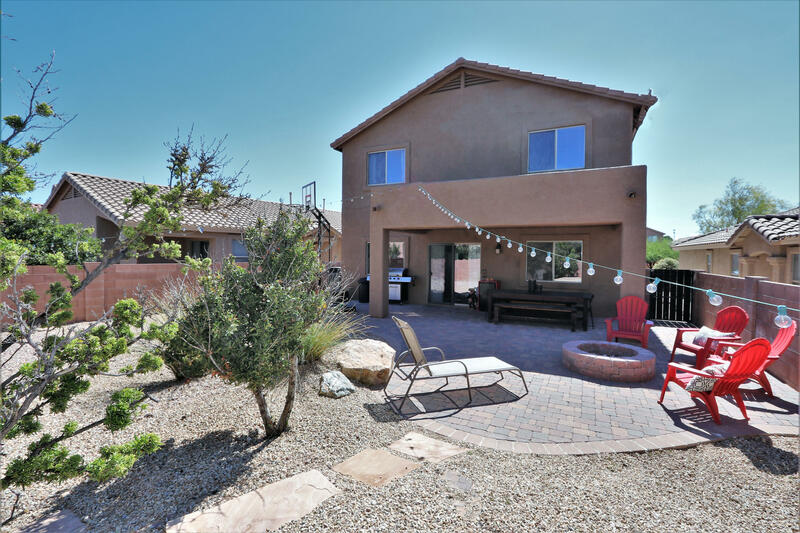 Directions: Wentworth/Mary Ann Cleveland W. to Driscoll Mountain Dr. N. to Mineta Ridge E. to Property.